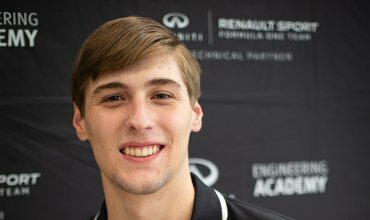 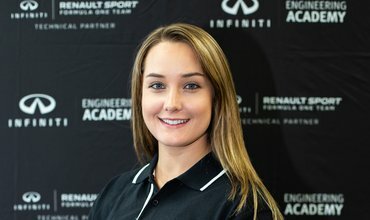 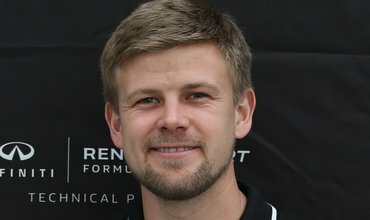 The INFINITI Engineering Academy is a unique opportunity to secure a once in a lifetime work placement across automotive and Formula One engineering. 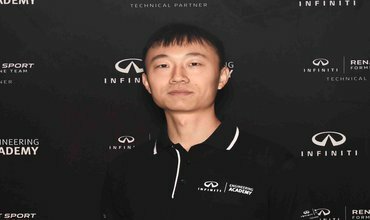 Split equally between INFINITI (6 months) and the Renault Formula One Team (6 months). 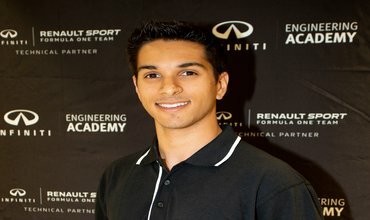 Selected students will go through an integrated training and mentoring programme with world leading engineers. 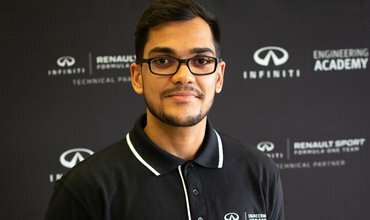 The placement includes return travel to the UK, subsidised accommodation, a shared INFINITI company car, competitive salary and all necessary employment processing and visas. 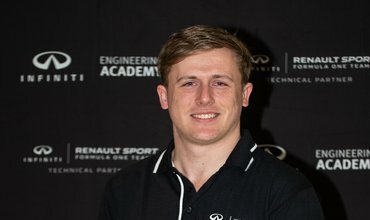 Please see the competition FAQs for more information.